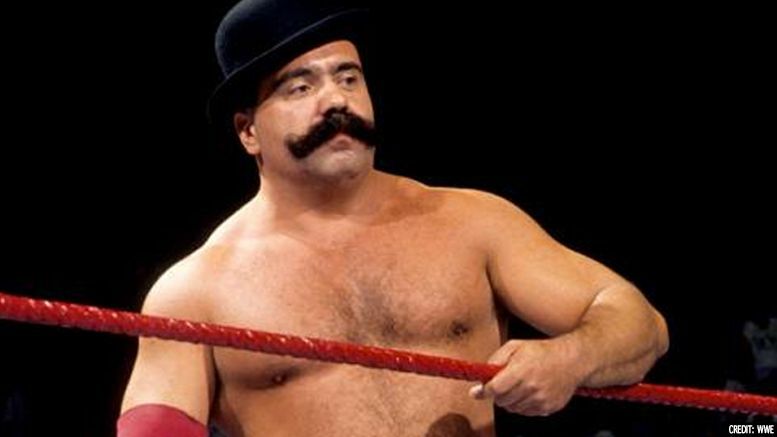 Nick “Big Bully” Busick has passed away at the age of 63-years-old … this according to his wife. The ex-wrestler was diagnosed with spinal fluid cancer last year and earlier this month his wife had said Busick was able to come home on hospice care. Big Bully wrestled in WWF from 1989-1991.